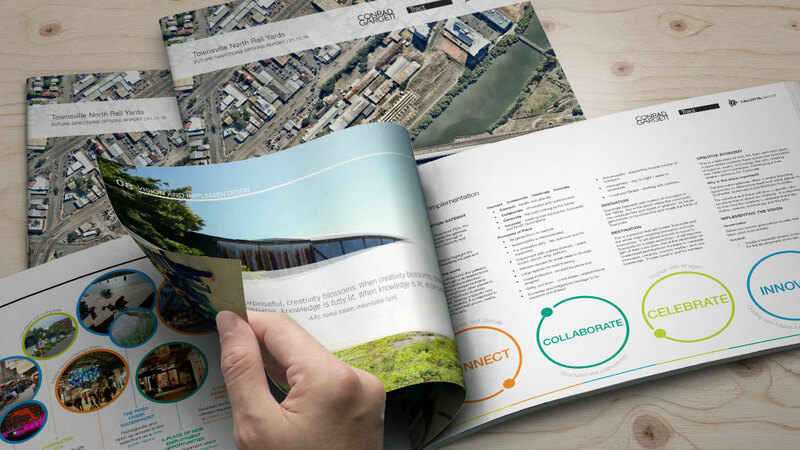 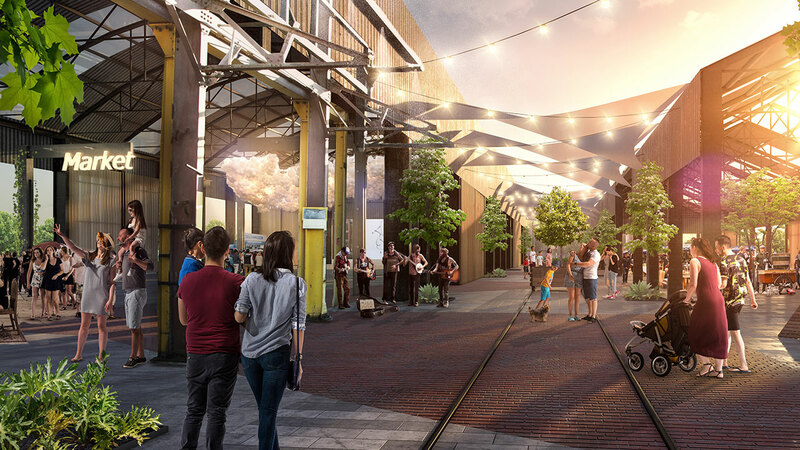 Townsville North Railyards is strategically located at the Gateway to the CBD and has considerable Heritage and community values. 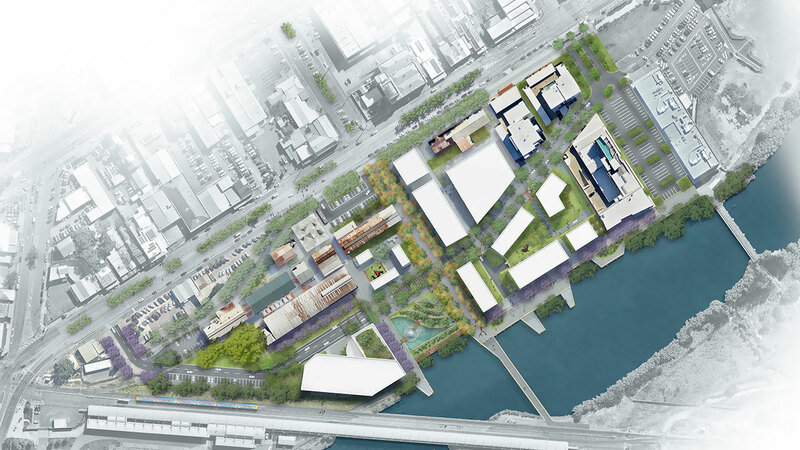 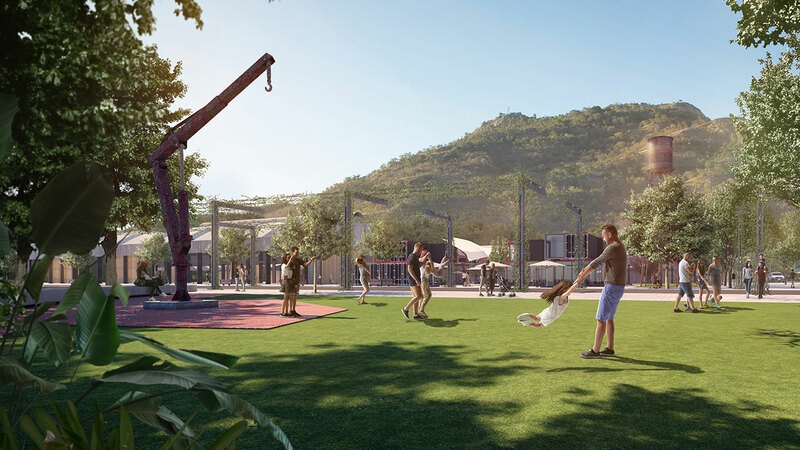 Townsville City Council wishes to develop the former Railyards site to create an “Urban Village”, to ensure that its future use contributes to the economic growth and transformation of the City, and that its potential as a catalyst for innovation is maximised. 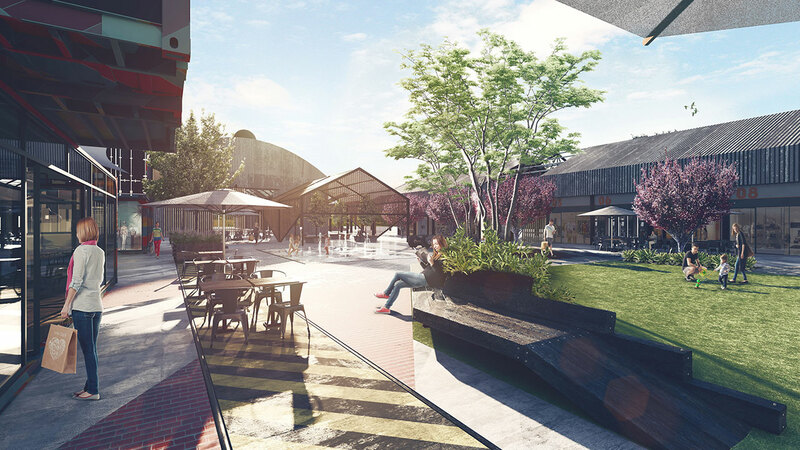 Tract’s media team worked closely with in house landscape architects to produce a range of graphics and 3D renders as well as an animated video production to support the development proposal.